All the following books are published in Spanish, in Buenos Aires, Argentina. 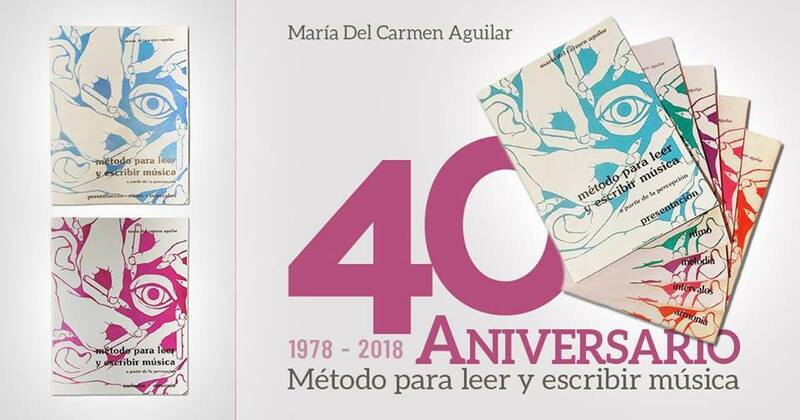 If you are able to read in Spanish, please see the LIBROS section of this webpage for more detailed information on these books. You can also contact us by filling out our contact form. All prices are listed in Argentine peso (ARS).